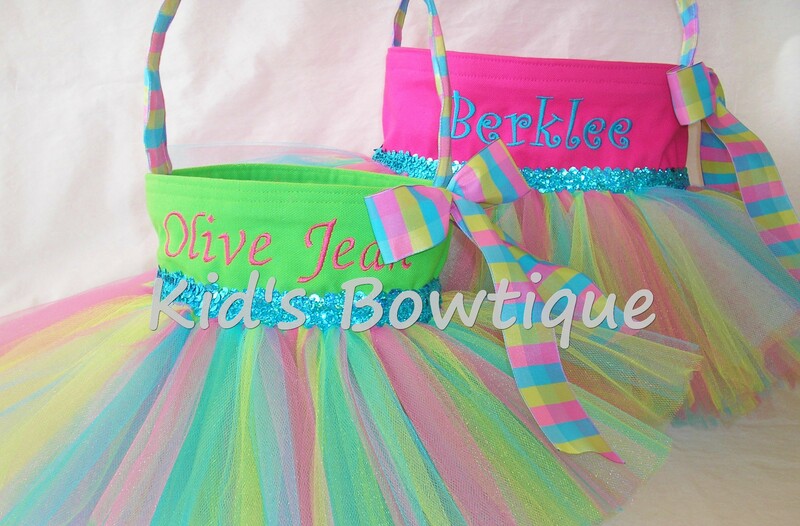 Kid's Bowtique has a large selection of originally designed tutu bags that range in size from 6X5 party favor tutu bags to 13.5X13.5 monogrammed tutu tote bags. Each unique tutu bag can be used as a Birthday gift, dance bag, Halloween bag, Easter basket bag, diaper bag, etc. 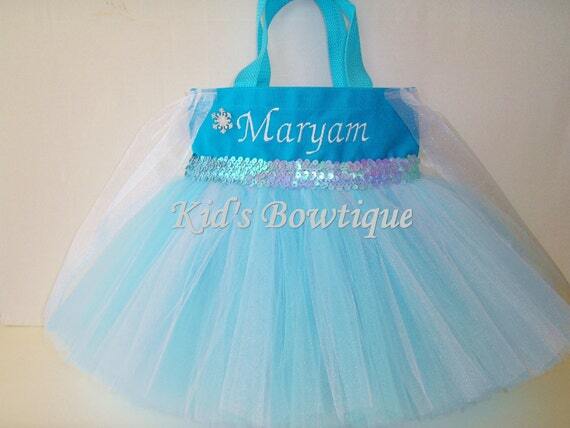 We can custom make a tutu bag, tutu tote bag, or tutu party favor bags to match any party theme and/or costume. 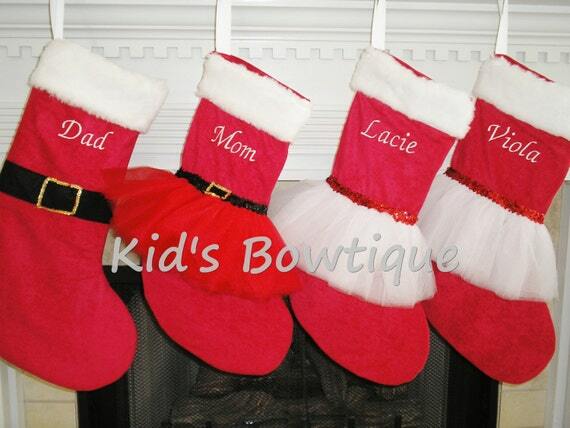 Kid's Bowtique offers one-of-a-kind items for every season. 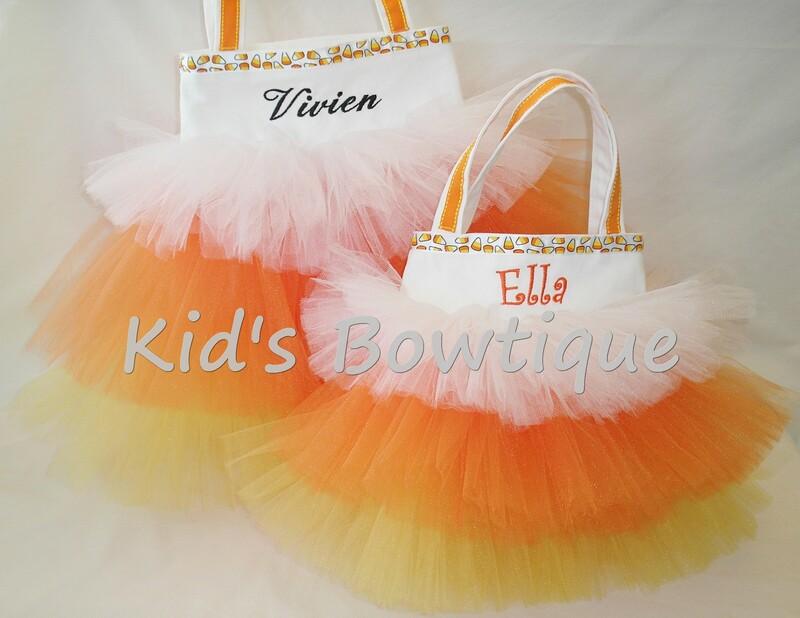 We have tutu bags designed for spring & summer, numerous tutu bags for Halloween trick or treating in the fall, personalized tutu stockings for Christmas, tutu Easter baskets for egg hunting, and party favor tutu bags for birthdays and parties all year. We continually add new items so visit us often. 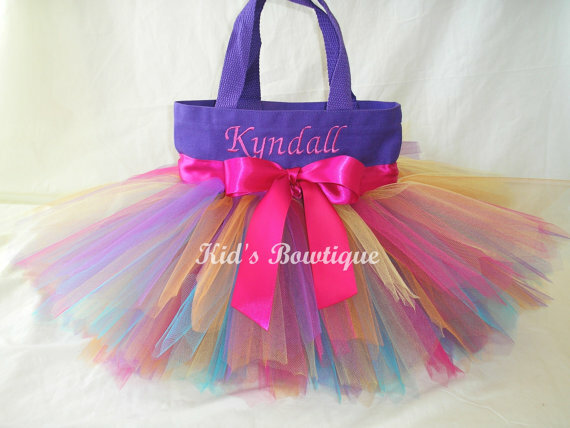 Order your tutu bag from www.kidsbowtique.com today.